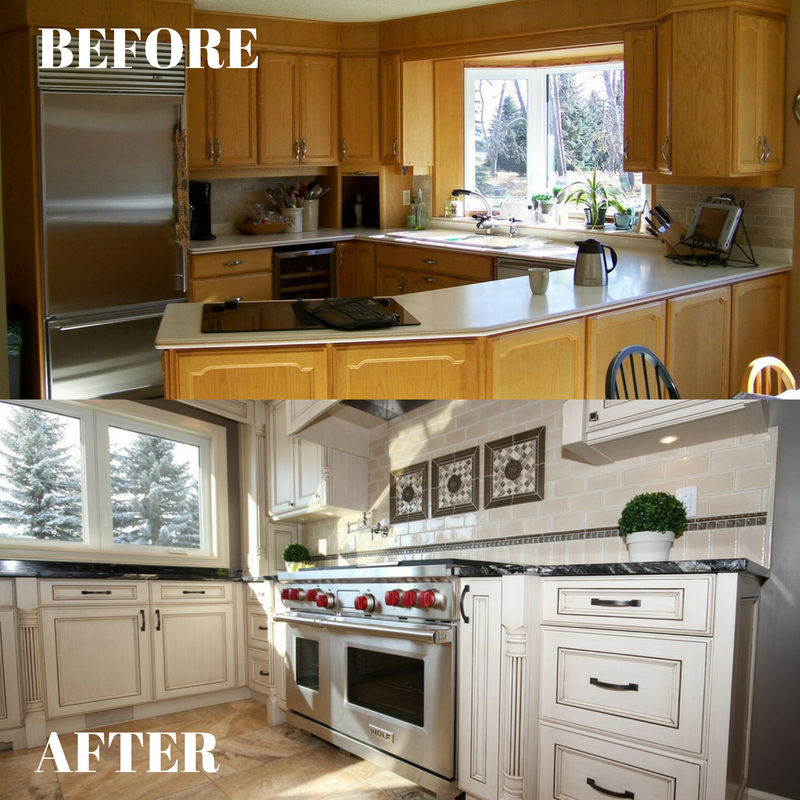 As the most award-winning builder in Central Alberta with such accolades as Renovator of the Year and 5-time Builder of the Year, you can trust Abbey Platinum to provide you with a smooth and worry free building experience. 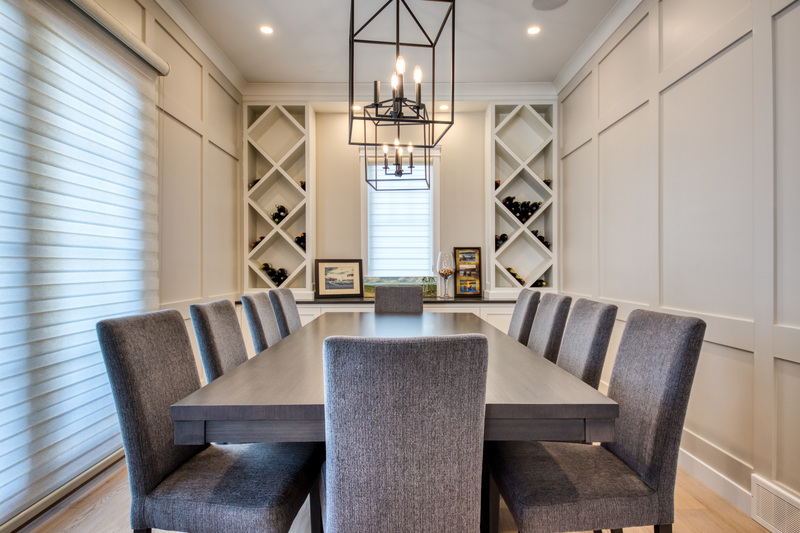 Turn your house into your dream home with our expertise in basement development, additions, single room or whole home renovations. 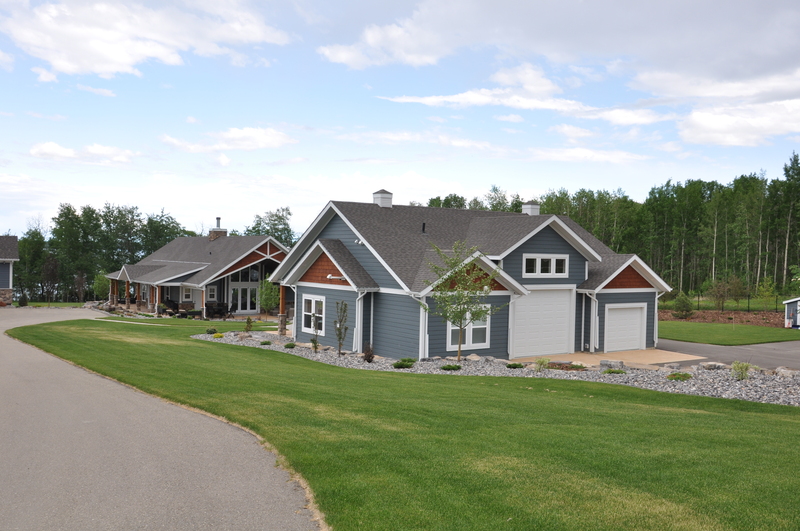 With our experience as a custom home builder, acreages have become a natural fit. Attention to detail is at the core of our building process so you can expect a smooth, transparent and exciting building experience. 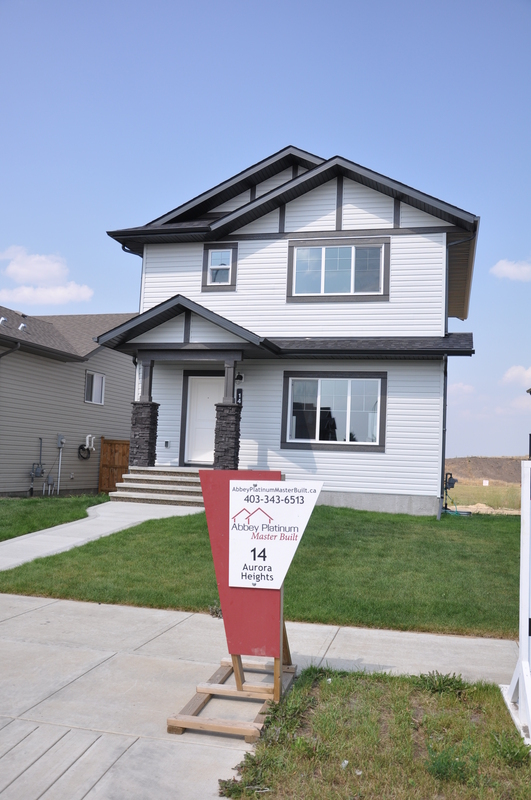 At Abbey Platinum, we build quick possession homes with the same commitment to quality, value and service as all of our homes. The only difference is you can move in today! 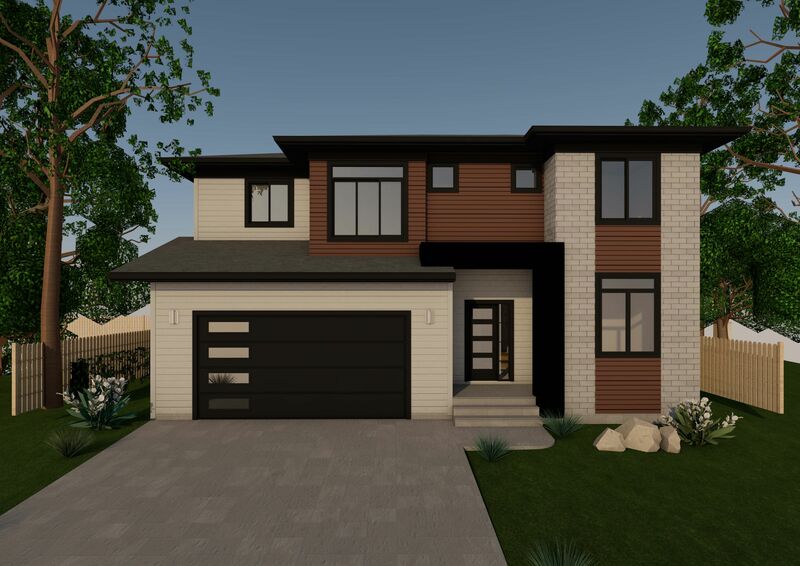 We have a great selection of show homes located in Central Alberta’s most desirable communities showcasing a variety of home styles, price points and popular features. Stay up to date on the latest industry news and trends as well as Abbey Platinum’s latest promotions.